Recently completed after several months this web, branding, design and development project had many moving parts that needed to seamlessly work together to provide the end user with a clear direction of how the fundraising programs work in addition to providing eye catching designs. Rosepapa Creative worked behind the scenes on this complicated project with the company Director of Operations. The project included designing and programming landing pages activated by QR codes, redesigning portions of the main company website to work with a new system put in place. 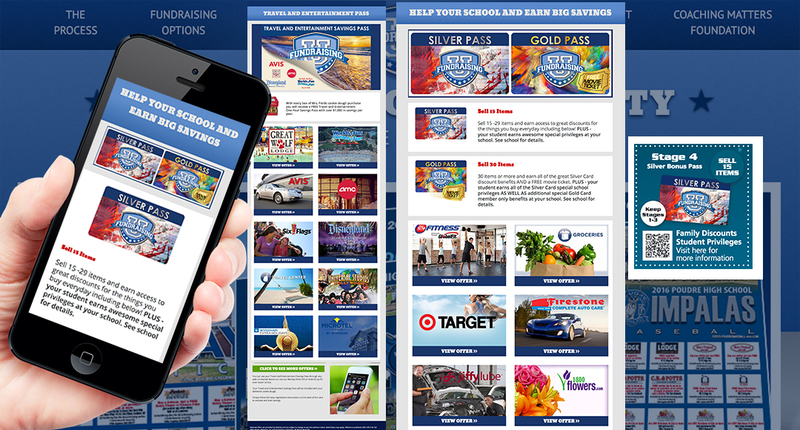 This had to integrate with login screens, shopping areas for fundraisers, detailed visual catalogs, moving parts that integrated into cookie sales and other goodies, while having all details covered, and understanding the full scope of how the fundraising process works. Though a somewhat challenging project in the aspect that it had so many moving parts, Chris patiently worked with the company to make sure everything was seamless and works as expected.